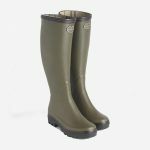 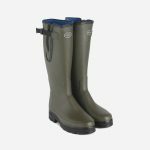 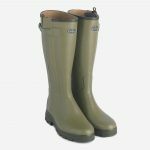 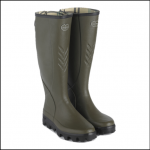 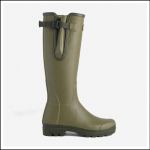 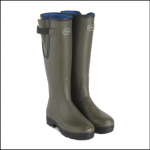 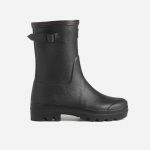 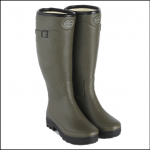 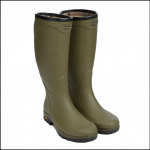 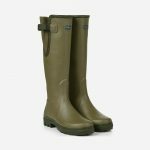 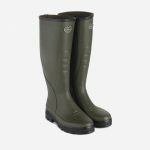 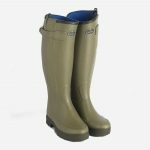 Le Chameau produce handmade rubber boots using the highest quality materials. 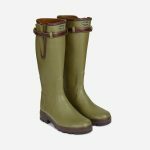 Their boot making skills have been passed from generation to generation since 1927, providing outstanding boots to men, women and children across the world. 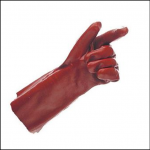 Today, Le Chameau continues to set the standards of performance for all rubber boots.